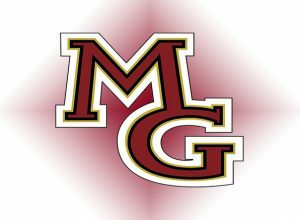 Maple Grove has a chance to be a pretty good team by season’s end. The Crimson chalked up three more wins Thursday night. 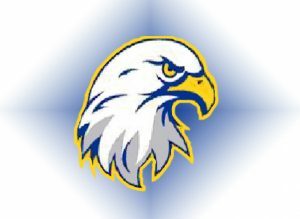 In the biggest win of the night, the Crimson beat Totino-Grace 43-30. After two Maple Grove wins to start the match, the Eagles surged into the lead by winning the next three matches. Maple Grove got the best of things through the middleweights, building a 43-21 lead before Grace won the last two matches. The Crimson also beat Buffalo and Irondale/Spring Lake Park at the meet.